Earlier in July, the discounter scooped the award for the Supermarket Own Brand Spirits Range of the Year at the ISC beating out the likes of Lidl and Marks and Spencer. Aldi has now followed this up with 20 medals in the IWSC results announced this morning, including a gold for its Oliver Cromwell London Dry Gin which retails for £9.97. 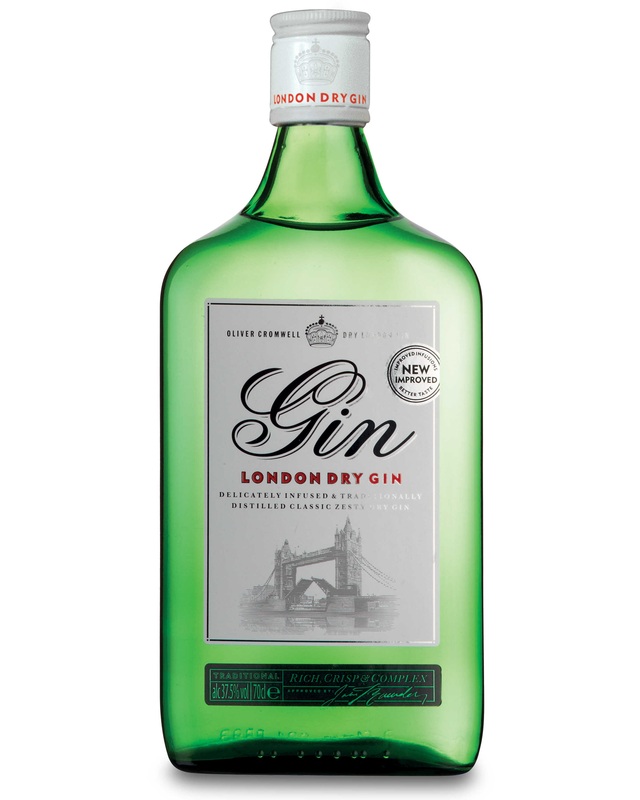 The discounter is the only one of the supermarkets to win a gold for its gin, and sits alongside more expensive brands such as Gordon’s London Dry and Tanqueray No. Ten, in the list of 20 brands which achieved gold-standards. Asda meanwhile won silver medals for both its own brand Asda London Dry Gin and Asda Extra Special Triple Distilled Premium Gin. The bumper list of gins awarded at the competition this year points to gin’s on-going success. It’s renaissance was confirmed once again earlier this year when the Office of National Statistics reintroduced gin to its annual Consumer Price Inflation Basket of Goods after a 13-year absence. Aldi’s other medal wins include the Specially Selected Crème de Cassis (£6.99), Tamova Vodka (£9.97) and Glen Marnoch Speyside Single Malt Scotch Whisky (£17.49).